With NBA Math Hoops, math has never been this fun. You can work on the vital skills of addition, subtraction, multiplication, and division, and progress all the way up to early algebraic equations. 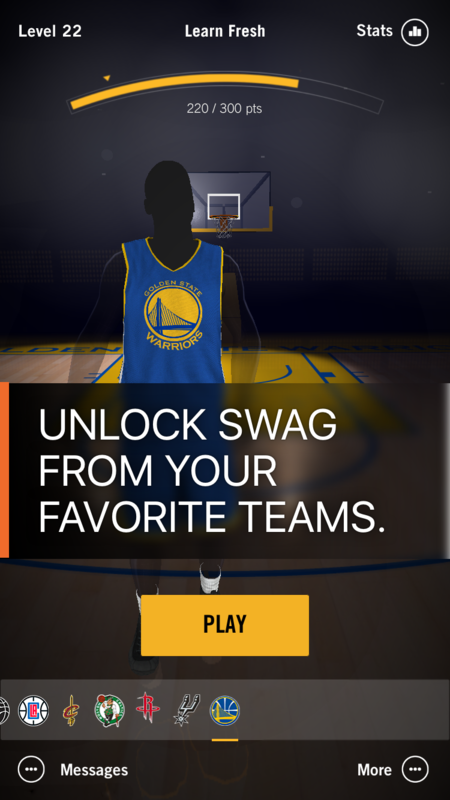 As you advance you’ll unlock NBA Team Jerseys for your Avatar, and their Courts to play on.